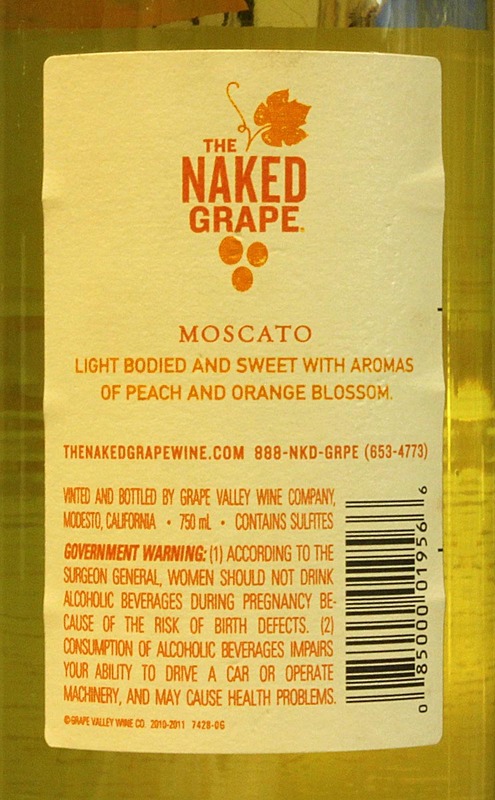 Most commercial bottles of wine have both a front and a back label. This works for home winemakers, too. You have an opportunity to show off your artwork, design, and branding on the front label. The back label for homemade wine will give the drinker some more information about your wine. You can even also tell a story, to help the drinker better enjoy their experience. Yet many home winemakers don’t put a back label on their wine. I’ve asked several winemaking friends, and I discovered one of the top reasons why they don’t use a back label is they just don’t know what to say. The sight of a blank page (or blank wine label) can trigger writer’s block in nearly anyone! Just the facts. Write about what you think people need to know about the wine. The back label is a great place to put important facts about your wine, such as: 100% Zinfandel. 13.5% alcohol. 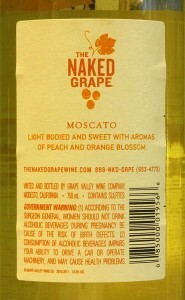 Made from Washington grown grapes. Bottled in 2013. Best when served lightly chilled. Or any other specific information you think is important or interesting. Describe the wine. You can’t go wrong with a description of the color, aroma, and flavor of the wine. Tell the person drinking the wine what they should expect. Tell a story. Write about the grapes, the wine, the winemaking process, the vineyard, your family, or even your pets. If there’s a story about your wine that you want to tell everyone who drinks it, write it down and put it on the back label. Talk about yourself. How long have you been making wine? What’s your personal opinion about this wine? Why did you choose these grapes? Tell the story about how you got started making wine, and how you are inspired to make more. Talk about the front label. Describe why you chose the design on front label. Write about any special significance of the design or picture on the front. Include everything you would want to tell someone holding a bottle of your wine. Make a dedication to someone special. Write about why this wine (or this bottle) is for a special person. Tell them why they mean so much and your bottle of wine will become a treasured gift. You can use one or all of these ideas to create your own custom back label for homemade wine. Mix and match to come up with your own unique style. Remember, you don’t have to fill the entire label with words. It’s okay to be brief. Often, all you need is a couple of sentences to tell the story. Check out our selection of custom back wine labels, ready to be personalized with your own information. They have been designed to coordinate with our front labels, and will help you create a professional looking bottle. Join our email list now! Click here. This entry was posted in Custom Labels, Gifts, Homemade Wine and tagged Bottles, Gifts, Labels, Personalized by Noontime. Bookmark the permalink.